Luella’s Southern Kitchen is just the sort of place you need to find on a dreary day when you could do with a dose of Southern Soul and some homely food to warm your heart. Located on North Lincoln, it is well worth the 10 minute walk south from the Western El Stop in Lincoln Square. There are so many great places to eat in this neighbourhood you would need a good month to work you way (sensibly) through them all. Luckily for me this had been my home base for several years so I have been able to dine and drink my way along this strip over the years. I have had my eye on Luella’s for some time, on my last visit back to Chicago I had chanced upon the place but sadly on the day it was closed and I did not get a chance to dine here. 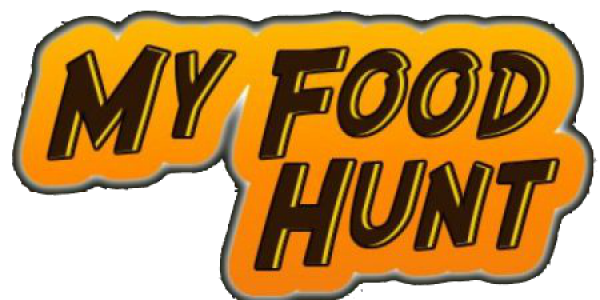 This trip though it was still on my mind and I had already reserved a spot on the myfoodhunt ‘places to dine without fail’ list. I was to be very glad that I had made that mental note to return. The Chef / Owner at Luella’s is Darnell Reed and he was there in the kitchen, cooking up my food and serving up my gumbo when I visited which that made the trip even more enjoyable. The place and the food is largely inspired by his great grandmother Luella. You can read about the story of his inspiration and journey on the restaurant website so check that out here on the ‘meet the chef’ page. Inside this is one of those places where you order up at the counter and they give you one of those flag / sign type things so they know which table you are sitting at. I am not really a fan of restaurants where you pay for your food before you eat, but I kind of like that I can just move table with my number if I find a better spot. Gumbo, po-boys, shrimp and grits, chicken and dumplings, and oh so much more good stuff it was so hard to choose! I really wanted everything! But there were two dishes that jumped out at me. The lady at the counter convinced me that I could eat both dishes so I gambled and decided to be greedy and ordered both! What did I choose and eat? It is hard to describe just how good this was, now OK I am doubtful about the style of the pasta, but I let that slide, just as I let each silky mouthful slide into my mouth. It was not just that the pasta was cooked perfectly, and that the sauce was rich and creamy and oh so decadent, no, it was the Soft, tender and plentiful short rib that was the kicker. 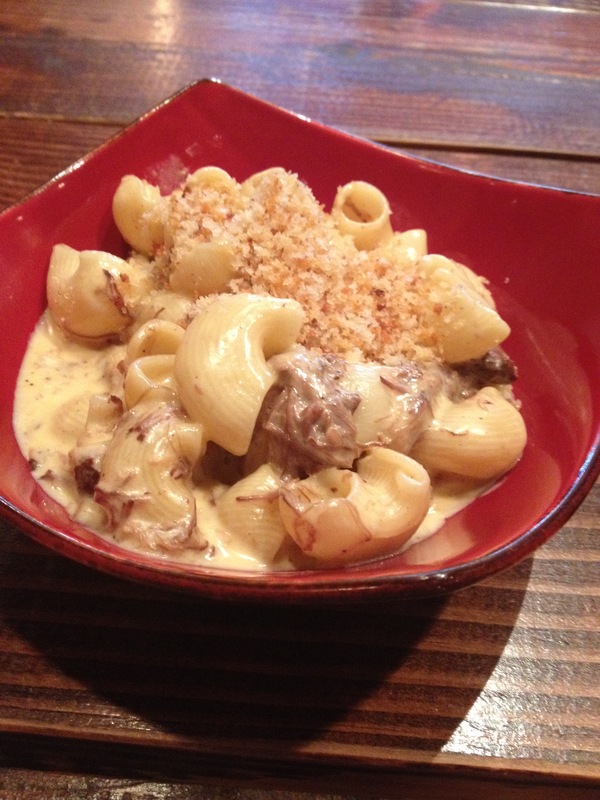 It had amazing flavour, the juices of the meat mixed into the cheese sauce adding a depth that is usually reserved for the deep end of the flavour pool. I could easily have eaten the whole bowlful. oh hang on I did eat the whole bowlful! I suppose what I am saying is that you will be surprised how easily you can, and how much you will ‘need’ to keep on and on eating this bowl of mac and cheese. Definitely one to share, or maybe just one to order and keep for yourself. You need to eat at least one bite, and when you do eat that bite, you will find the desire to eat more than one bite. I liked that this was served up table side. Darnell came out with a bowl partly filled with white rice and then he poured the gumbo sauce into the bowl as I watched. Not sure why but I guess that it stops the rice getting too soggy. 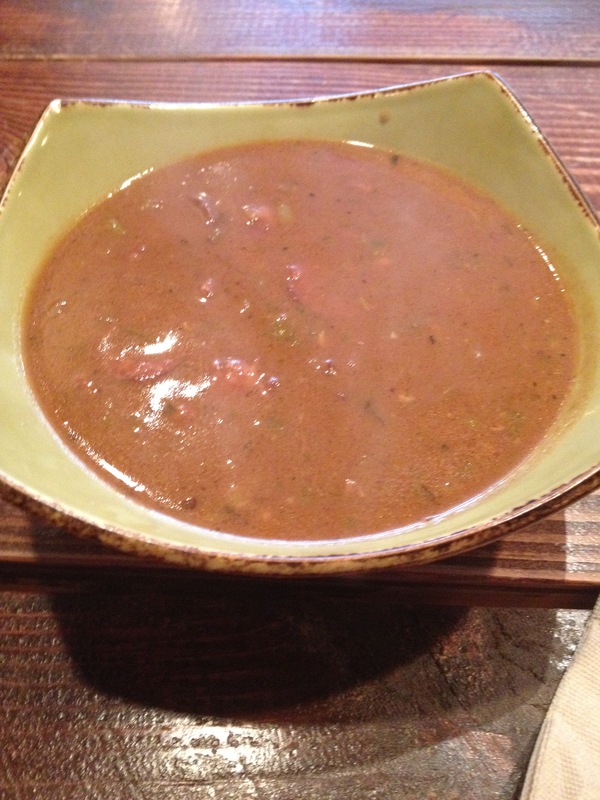 This was one of the best Gumbo I have had outside of Louisiana, the sauce or gravy is kind of half way between a soup and a stew, rich, dark, and deep. It is like a big hug of Creole in a bowl. There is plenty of sausage and chicken in there and with the submerged rice is quite filling. Having said that, even though it is a rich dish, when you get to the bottom of that bowl, your mouth and taste buds still desire more of that magical Southern tang. Just like the Mac n Cheese, even though my brain was telling me I really should stop eating, my mouth was taking no notice. It really is a good job that I didn’t order three dishes. I really like Luella’s Southern Kitchen next time I am back in the city I will pop to Lincoln Square to dine again. but I really want to try a PoBoy, the Chicken and Dumplings, and the Shrimp and Grits. 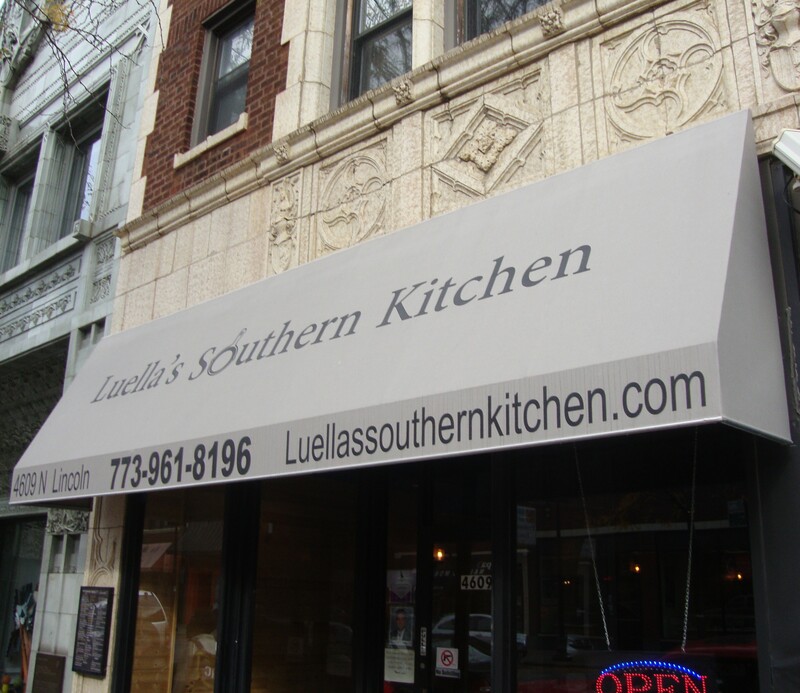 Luella’s Southern Kitchen is located at 4909 N Lincoln.